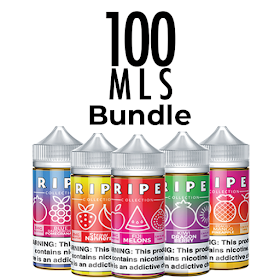 Right now you can get 2 x 100ML bottles for just $10.80. 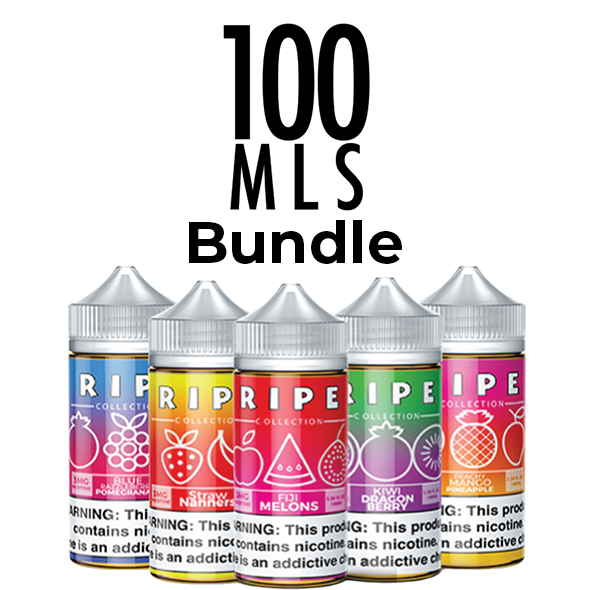 Ripe has been around a while and is a favorite of those who love those sweet fruit flavors. For $5.40 per 100ML -- You can't beat it.